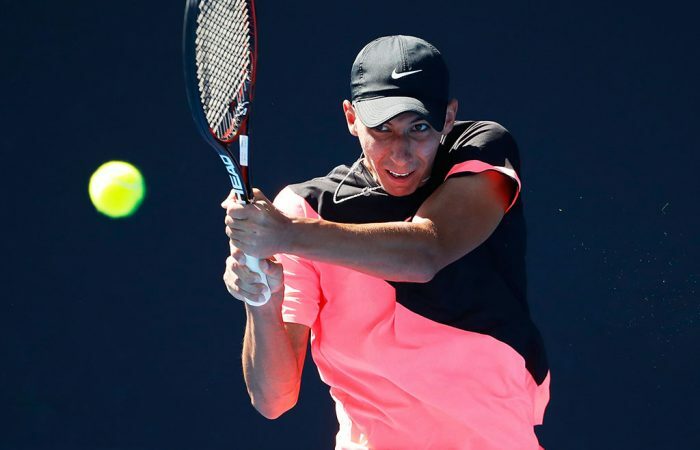 Australian teenager Alexei Popyrin has come through the qualifying rounds to win his first Challenger title in Jinan, China, and now stands on the brink of the world's top 200. 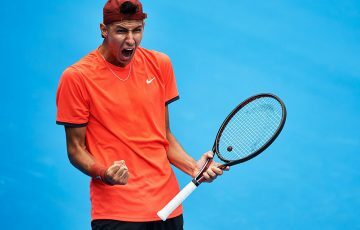 Alexei Popyrin has completed a stunning week in China to win the ATP Challenger title in Jinan. 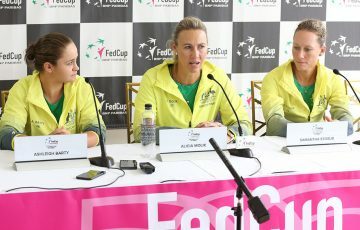 Having begun the tournament in the qualifying rounds, the 19-year-old won eight consecutive matches to win the biggest title of his blossoming career. Popyrin recovered to beat experienced Brit James Ward, claiming a 3-6 6-1 7-5 victory. 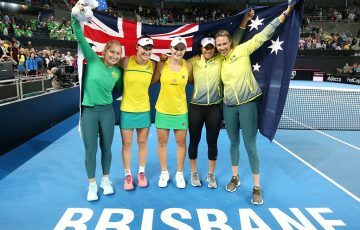 What a day for the Aussies! @AlexeiPopyrin99 adds his name among teen titlists this year, lifting his maiden 🏆 in Jinan. 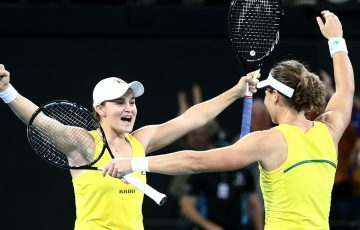 It’s the 10th time this season that the Aussie has come back to triumph in a match after dropping the first set, and takes his record in three-set matches to a sparkling 13-3. 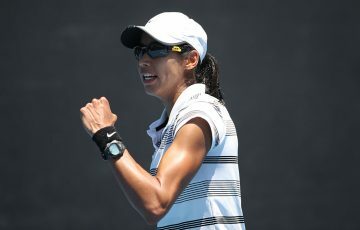 Four of those three-set wins came in his final four matches in Jinan in what was a magnificent physical effort. 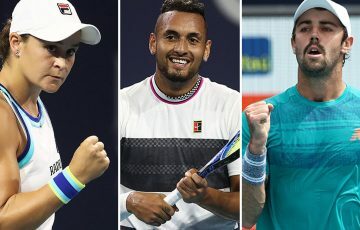 The Challenger title will see Popyrin vault more than 100 places in the ATP rankings; he’s projected to reach world No.204. 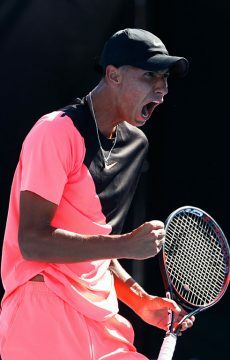 Popyrin was a French Open junior singles champion in 2017 and this season has improved his ranking from No.621 in the first week of January to his current mark of No.310. His win-loss record in 2018 stands at 34-19 and he has won 17 of his past 21 matches. He’s next scheduled to play at this week’s Challenger event in Gwangju, South Korea.